Vigilantism, or taking the law into one’s own hands, is a particular problem in countries where trust in law enforcement and the courts is low. In Indonesia, religiously-inspired vigilantism, with attacks on minorities and places of vice, has received the most attention but the death toll is much higher from ordinary citizens deciding to mete out instant justice to thieves, other petty criminals and individuals involved in traffic accidents. One good study of this is by Dr. Bridget Welsh, “Local and Ordinary: Keroyokan Mobbing in Indonesia, 1995-2004”, available on line. The National Violence Monitoring System database records 53 such killings for Jakarta alone in 2012. Citizen attacks on official or corporate property, particularly police posts, out of anger or frustration at lack of redress for perceived injustices, are also common. There is often a sense that if enough people are involved in a lynching or arson attack, then no one will be prosecuted. 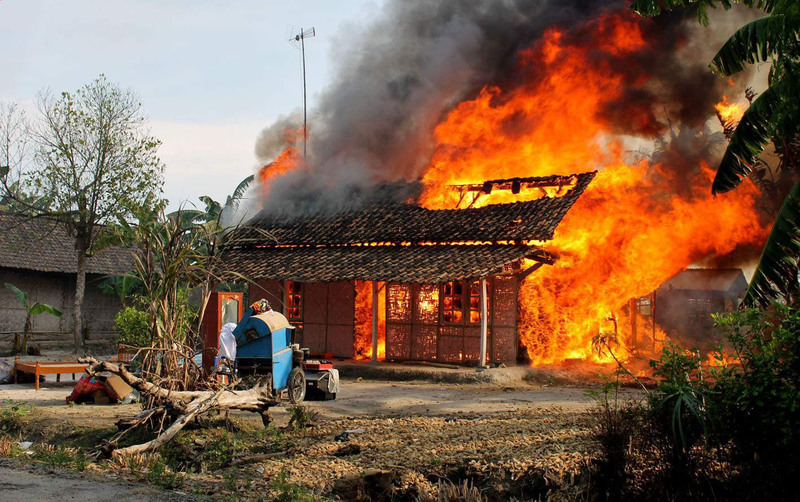 Vigilantism can escalate into other forms of violence, however, including communal conflict, as happened in Lampung province in October 2012 when Lampungese villagers seeking to avenge the alleged sexual harassment of two local girls marched on the ethnic Balinese village where the suspects lived. A particularly deadly form of vigilantism broke out in the immediate aftermath of Indonesia’s political and economic crisis in 1998, when a wave of killings of suspected witches took place in East Java.